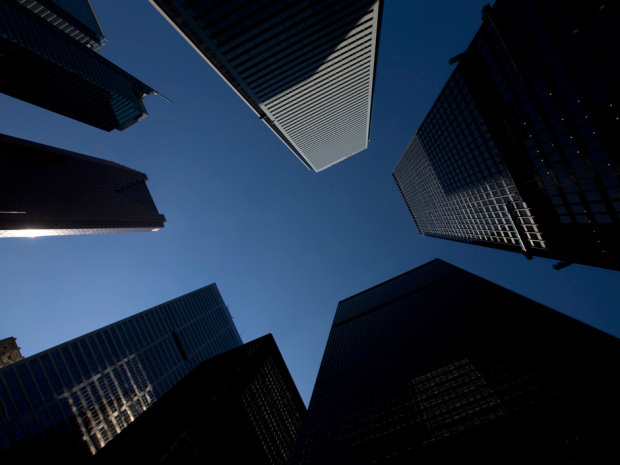 The major Canadian banks announced today that they will be lowering the prime lending rate by .15 basis points to 2.85%. This move is the follow up to the Bank of Canada lowering the prime rate by .25 basis points last week. It is usual normal practice for the big banks to follow suit to the BOC but this rate change widens the spread or gap. It is an interesting move by the banks and I wonder if this is good for us as consumers or good for them? Here is the link to the full article for more info. I do believe the the Canadian housing market will show continued growth over the next year and this rate cut will further help to stimulate that growth.